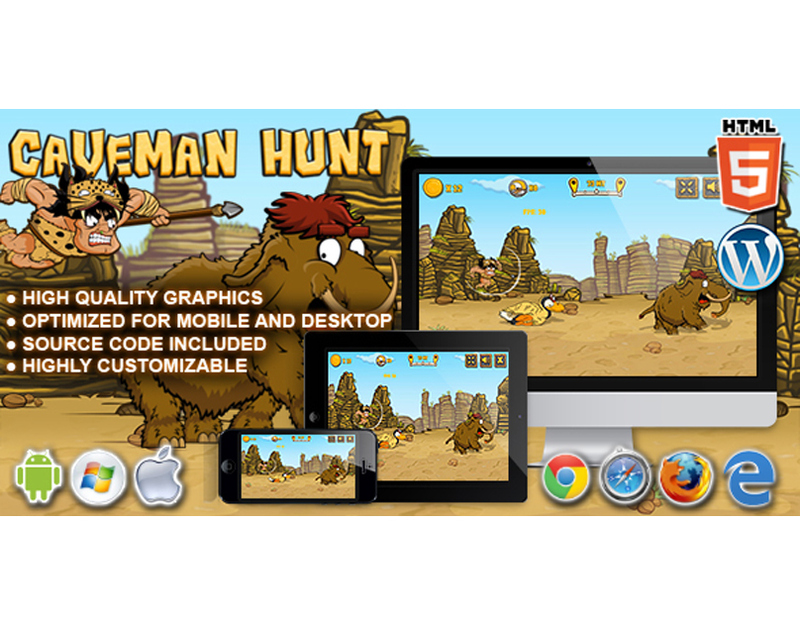 Caveman Hunt is a HTML5 Launch Game. 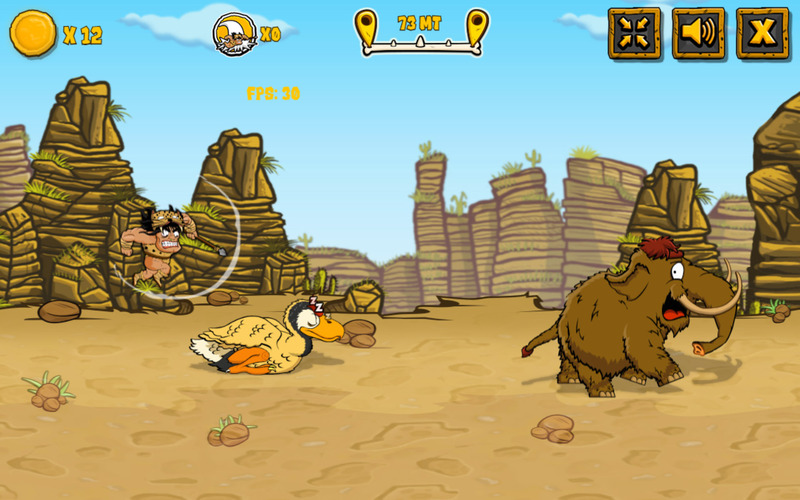 Throw the caveman as far as possible and chase the mammoth! Collect coins and use them to buy power-ups! 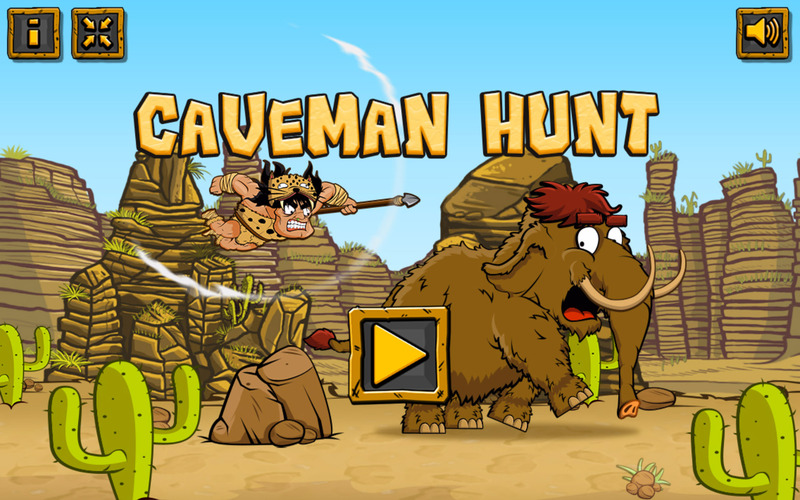 Throw the caveman as far as possible and chase the mammoth! 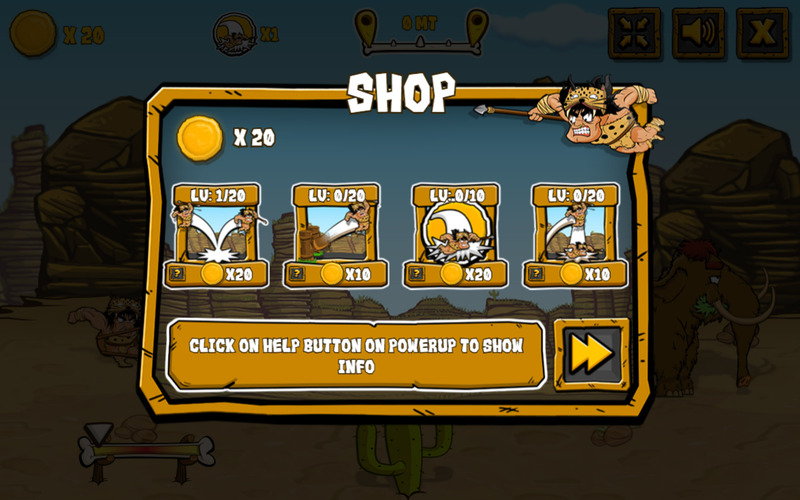 Collect coins and use them to buy power-ups!